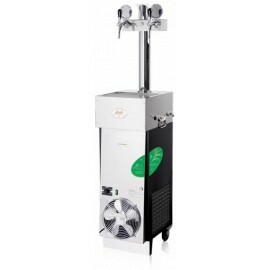 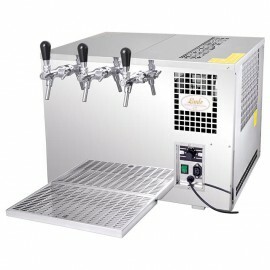 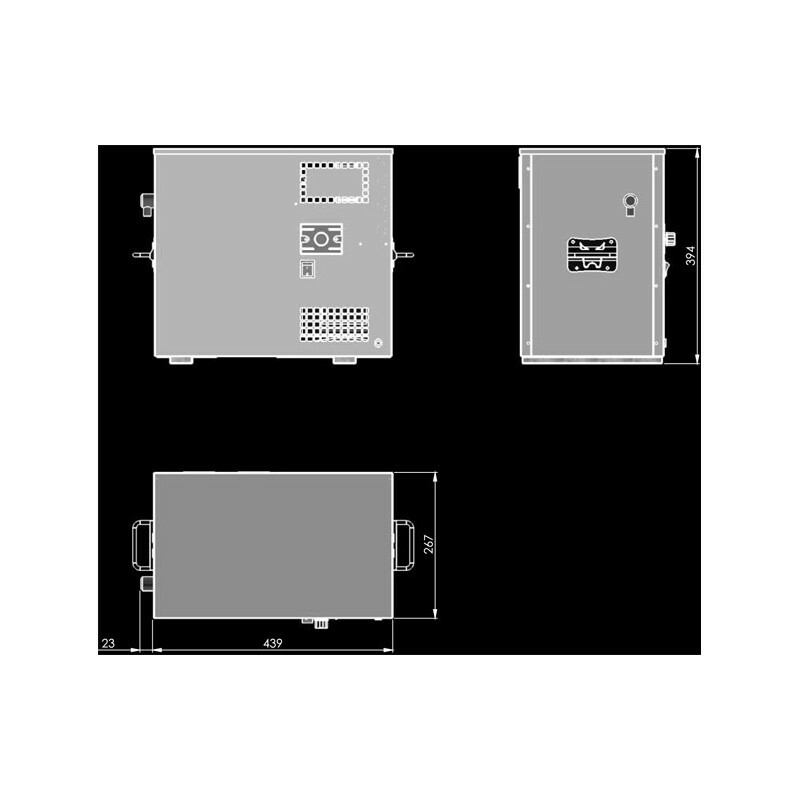 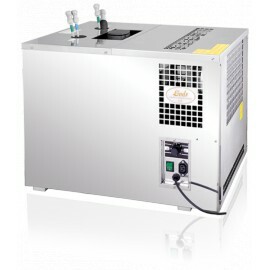 The AS-40 beer cooling system is designed for professional beverage cooling in smaller restaurants, bars and in the catering industry. This machine is equipped with an inbuilt clarifier, which ensures a constant temperature throughout the whole water bath. 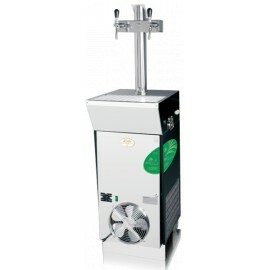 If necessary, the clarifier may be adjusted for use as a cooling pump with a displacement of 1,5m. 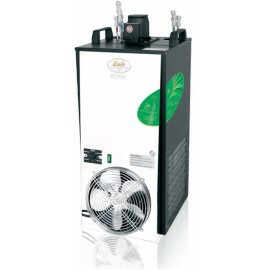 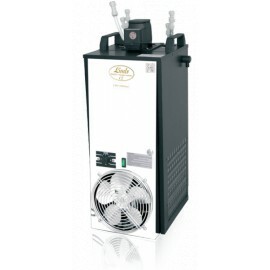 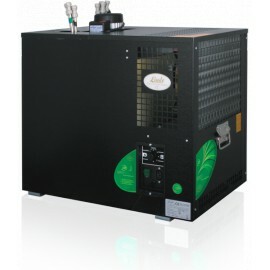 The AS-40 has a continuous cooling capacity of 30-40l/h. 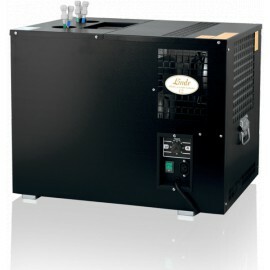 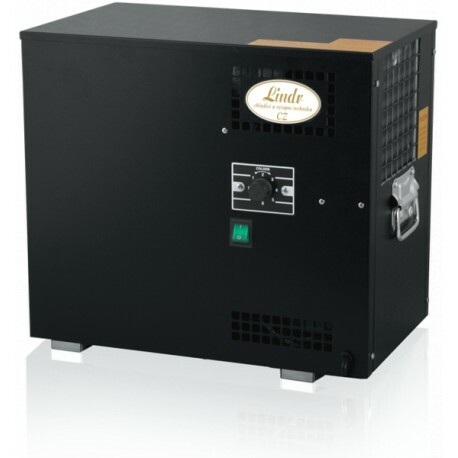 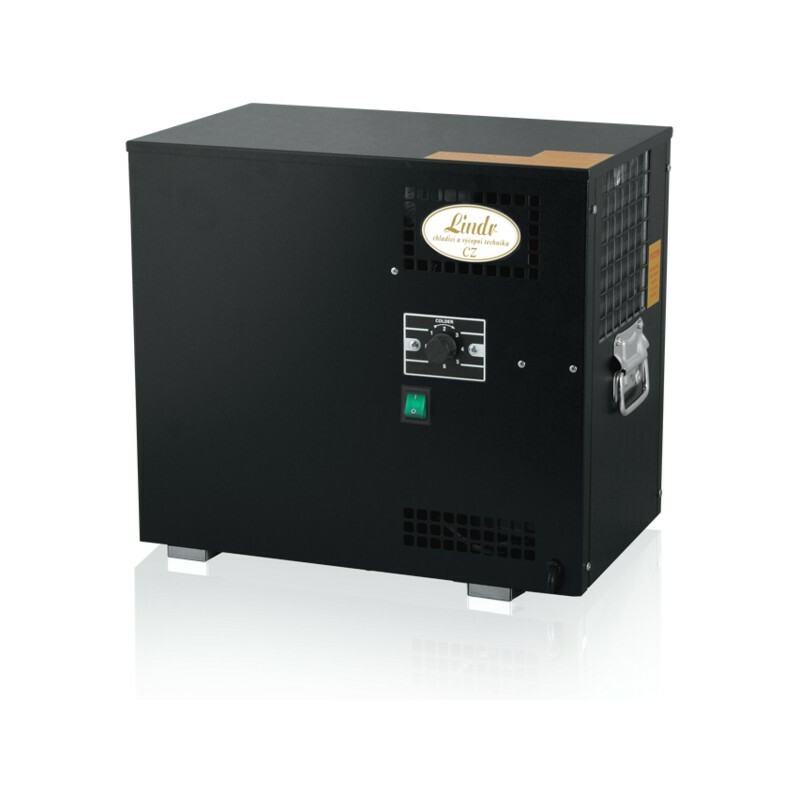 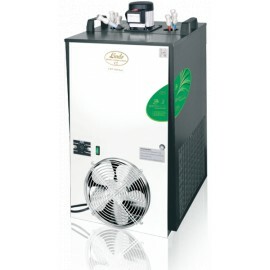 The modern compressor cooling unit uses the power input for di-rect transfer to chilling, which guarantees minimum energy usage. 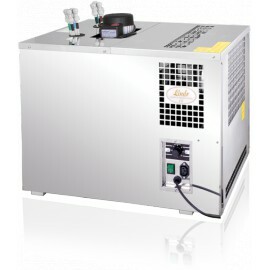 The cooling coils are made from stainless steel. 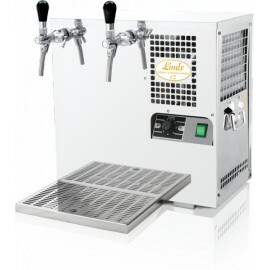 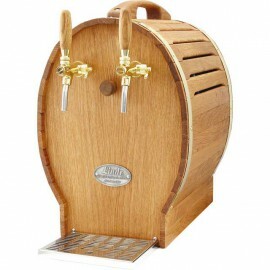 Two grab handles on the side of the machine enables the machine to be carried and moved with ease. 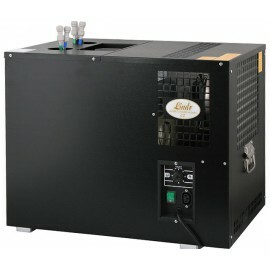 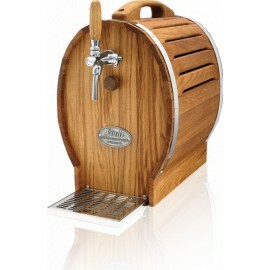 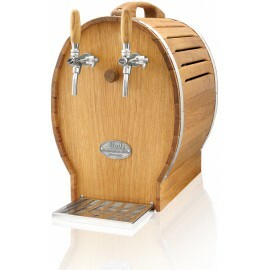 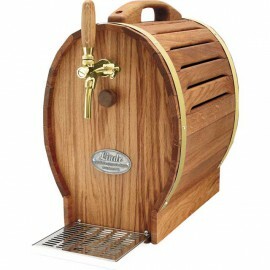 The cooler also includes an adjustable temperature control with 7 different settings. 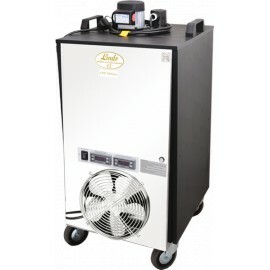 AS coolers maintain a leading position among professional coolers on the market due to their modern technology and performance.